You've spent the better part of your working years planning for your comfortable retirement. As you celebrated your last official day of work, you already had a pretty good idea of the value of your financial investment portfolio and personal worth. And, you probably had a plan for how much money you would need on a yearly basis to maintain the comforts of life that you were accustomed to. You either would have more than enough for a comfortable retirement or you would have to be careful with spending to maintain your lifestyle. Either way, a budget is always a good idea to make your money last as long as possible. When budgeting, there's very little difference in living expenses from month to month with the exception of the holidays. You'll want to make sure that you consider this extra expense when completing and following your budget. Whether you set aside a certain dollar amount each month or have the amount of money you will need available, you will want to make sure that the money you need is available to avoid adding any credit card debt to your future budget. Once you've decided what your budget is for the holidays, don't be tempted to overspend. If you see a gift that you know would be perfect for someone, but it's more than you budgeted, you could think about spending a little less on another gift to compensate for buying it. It's not always about how much money you spend for a gift. It's really about the inspiration behind what made you want to give the gift in the first place. 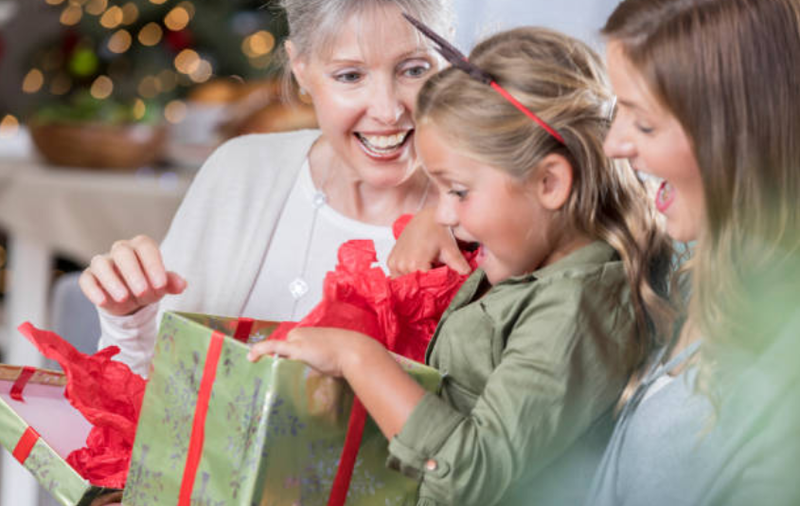 Planning for a successful holiday season while enjoying your retirement is a time of the year to look forward to. You get to see all of your friends and family and celebrate the joy of the season together. There's no reason why the added expense of the holiday season should cause you any stress as long as you have a budget and keep your spending within that budget.